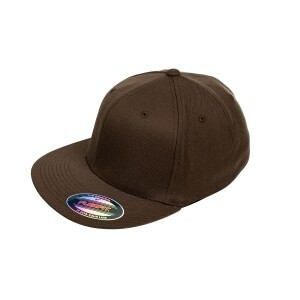 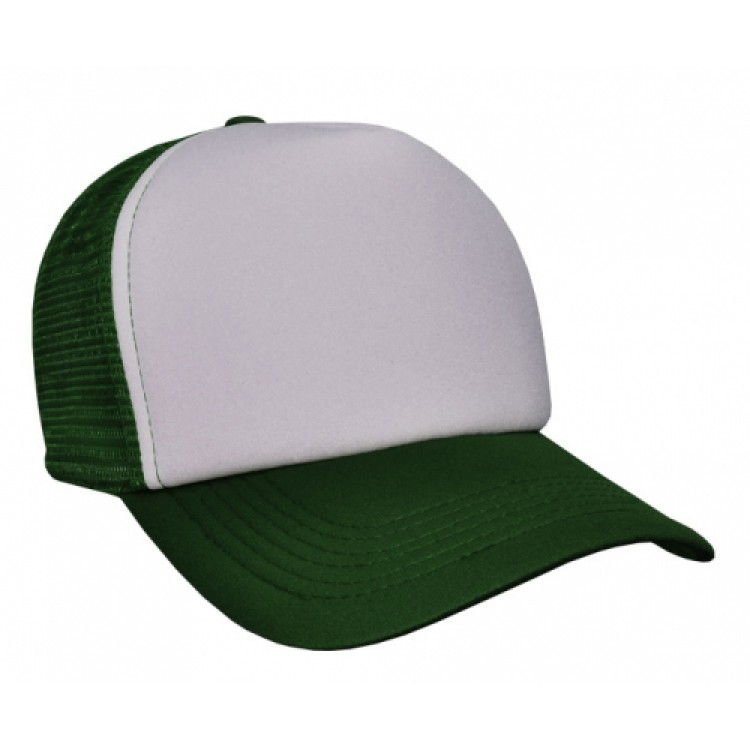 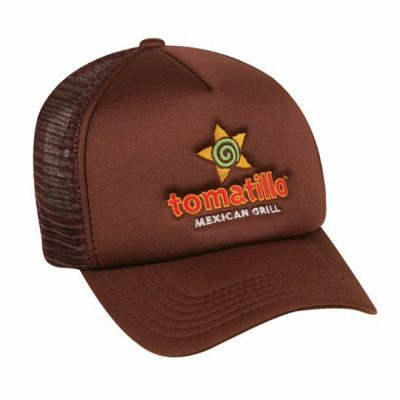 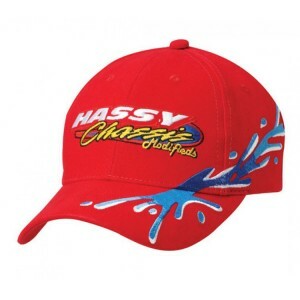 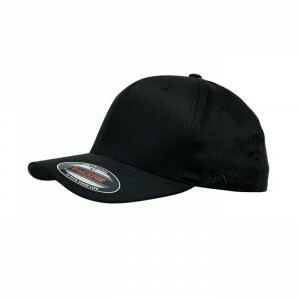 The Grace Trucker Cap is great for promotions and the price conscious team. With 16 colour ways you will find an option to add to your uniform story. 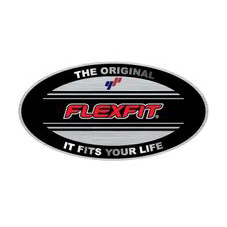 Further more the mesh back and adjustable snap back makes it a versatile option.